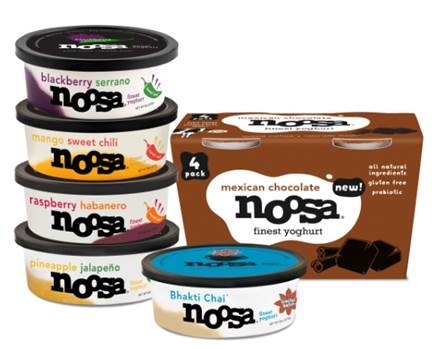 noosa yoghurt is a unique combination of sweet and tart taste plus a thick, velvety texture – like no other yoghurt on the market today. It’s made in small batches on a family farm in Bellvue, Colorado with wholesome ingredients: all-natural whole milk from happy cows (not treated with rBGH), fresh fruit purees – made using the ripest, juiciest fruits – and infused with a touch of wildflower honey. 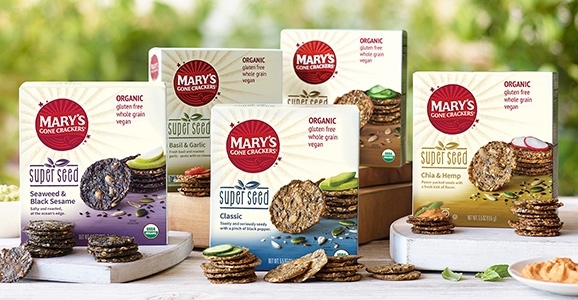 Mary’s Gone Crackers Super Seed Collection is organic, gluten free, non-GMO, vegan, whole grain, kosher, wheat free, dairy free, peanut/nut free and made with love like all wholesome Mary’s Gone Crackers products. This new product is proudly made in the USA and manufactured in a dedicated gluten free, dairy free, nut free (except coconuts) facility. PHIVEbar is a distinct blend of fruits, nuts, and seeds that work in synergy with your body. 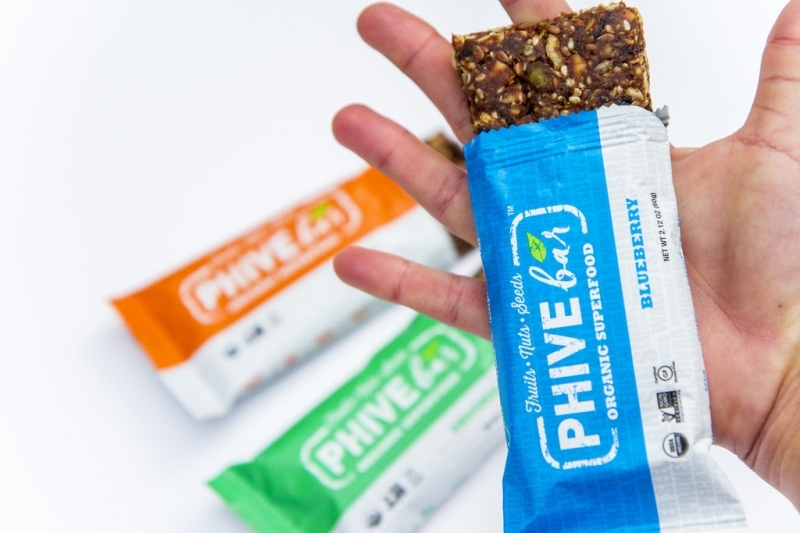 Wholesome, nutritious and loaded with flavor, PHIVEbar is derived from an ancient recipe using the PHI ratio — a unique ratio found within nature. Each wholesome ingredient is selected for our modern lives blended into one sublime, on-the-go superfood that is ridiculously nutritious and supremely tasty. 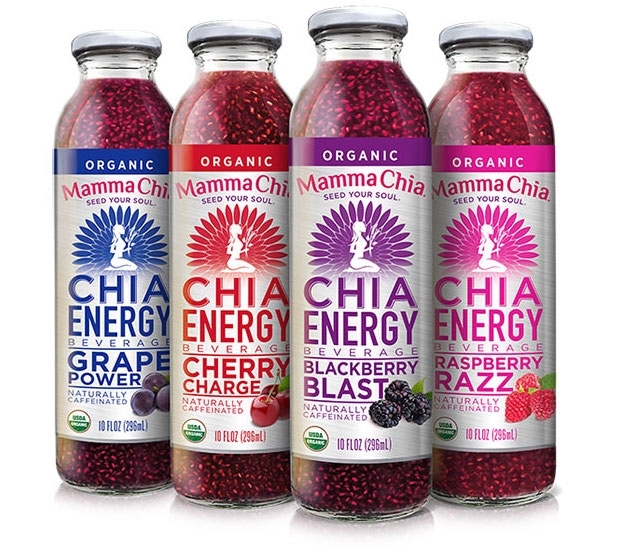 Mamma Chia’s organic Clean Energy Beverage is the first beverage that combines the power of chia with the clean energy of guayusa. Guayusa has been part of the Amazonian culture for more than 2,000 years, treasured for its unique balance of natural caffeine, antioxidants and vitamins, along with its energizing effects. 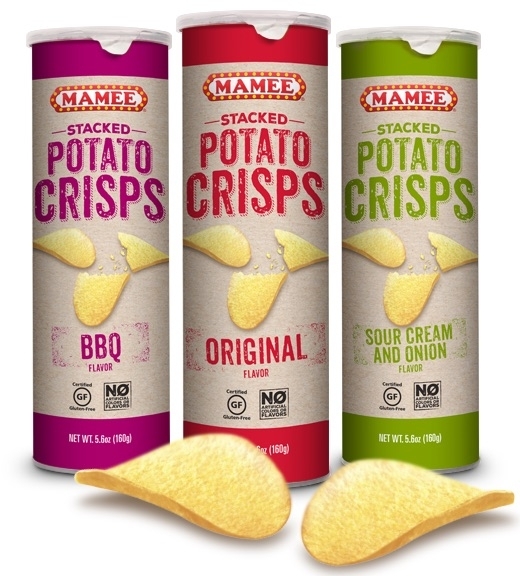 Mamee Stacked Crisps is a line of unbelievably delicious, gluten-free and GMO-free potato crisps stacked in canisters to create a perfect crunch every time. Flavors include Original, BBQ and Sour Cream & Onion. 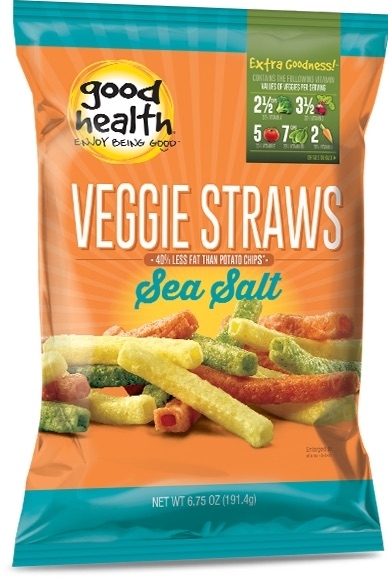 Veggie Straws are packed with nutrients from tomatoes, spinach, beets, broccoli and carrots to deliver a truly delicious snack. 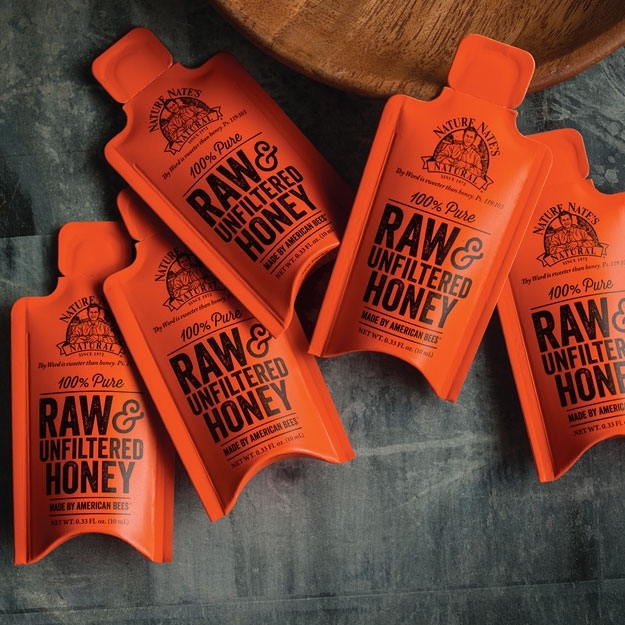 Nature Nate’s 100% Pure, Raw & Unfiltered Honey is now available in convenient, on-the-go packets. A superfood and natural sweetener, honey adds the perfect amount of sweetness to any meal or snack, without overloading on refined sugars. 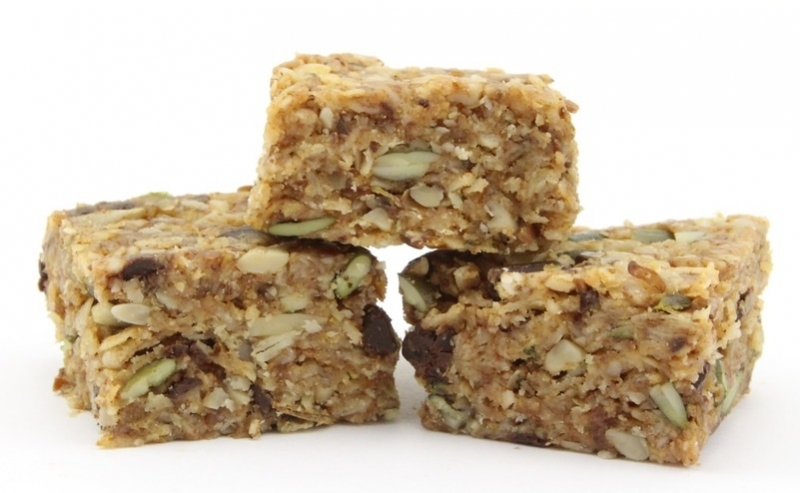 These oat-based bites include raw sunflower seeds, raw pumpkin seeds, cinnamon, flaxseed meal, and coconut. 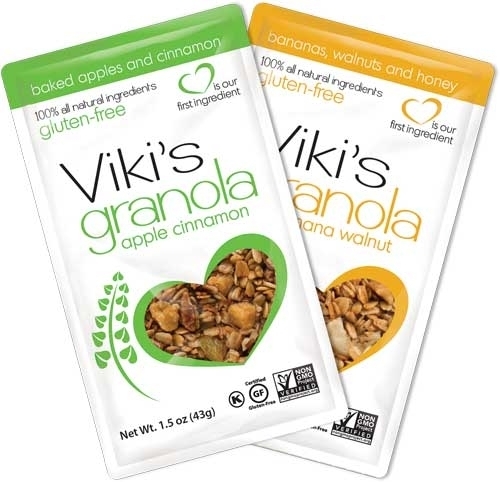 Each 6-bite serving provides 5 grams of fiber plus 8 grams of protein!